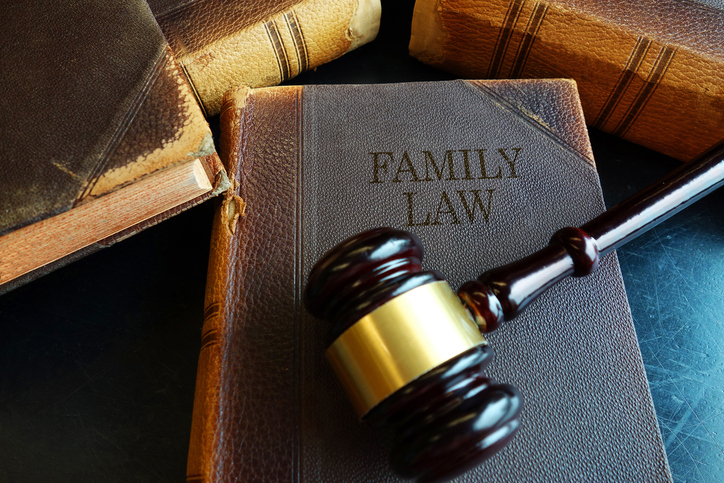 At CHD Law we help families secure their future by resolving their disputes from separation to divorce, including custody, property division and support. Our clients are provided proper guidance with respect to what they can achieve and how they can achieve it, our experienced lawyer will help you through the most difficult journey of separation from your spouse. Whether it is the first house that you are buying or it is an investment, the transaction is always significant and important to you. The process can be very daunting if you do not have a good lawyer. 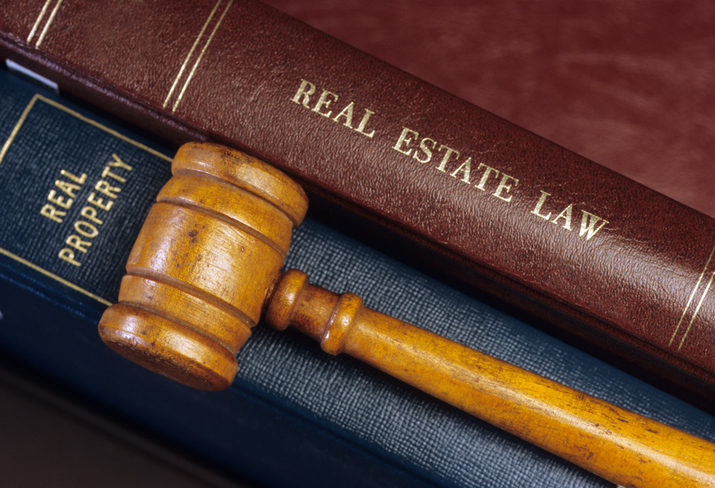 At CHD Law, we have experience in resolving issues and making the process smooth for our client. At CHD Law we also assist you with your business takeover transactions. Whether starting a new or transferring an existing business, it is extremely important to verify and confirm all relevant information about the business before you actually take over. 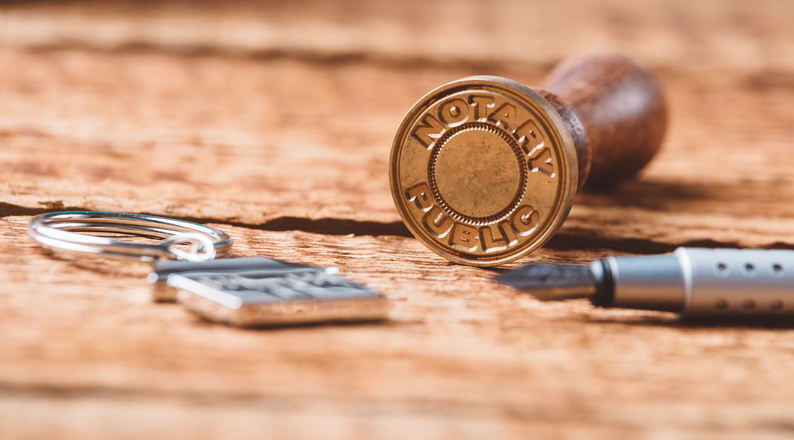 At CHD Law we offer full range of Notary Public service, including notarization of any kind of document, True Copy certification of a document, Identification Document Notarization, Commissioner of Oaths and Independent Legal Advise. No prior appointment is required to obtain these services, you can walk in anytime during business hours.